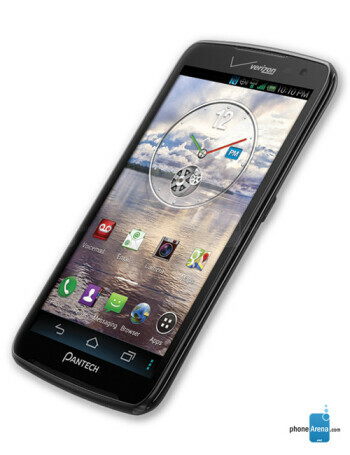 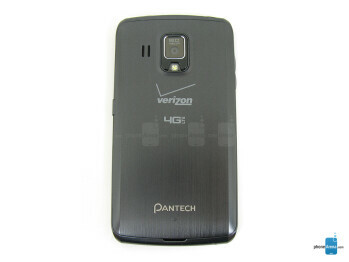 Pantech Perception is an Android smartphone for Verizon offering LTE connectivity. 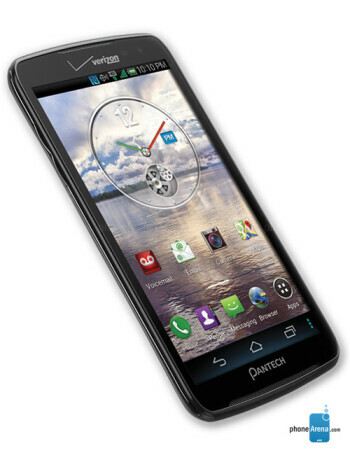 The handset comes with a 1.5GHz dual-core Snapdragon S4 system-on-a-chip doing all the number crunching. 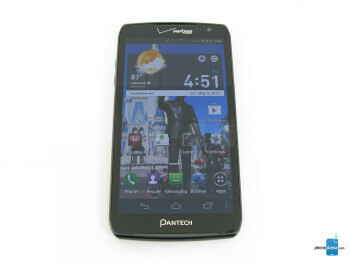 On its front we have a display of respectable size sporting a resolution of 1280 by 720 pixels.